A cookie is a very small text file that is placed on your hard drive by the server of a web page you visit. It is an individual (but anonymous) label, which identifies you as a visitor. Some parts of our site generate cookies automatically. Cookies may be used to store information about how you use the site so you can personalise it and experience it in the way that suits you best. Most browsers will allow you to control how cookies are handled, whether they are accepted and how long they are stored for. All browsers do this differently, so if you are concerned about security and privacy please look in the ‘help’ documentation for your particular browser. 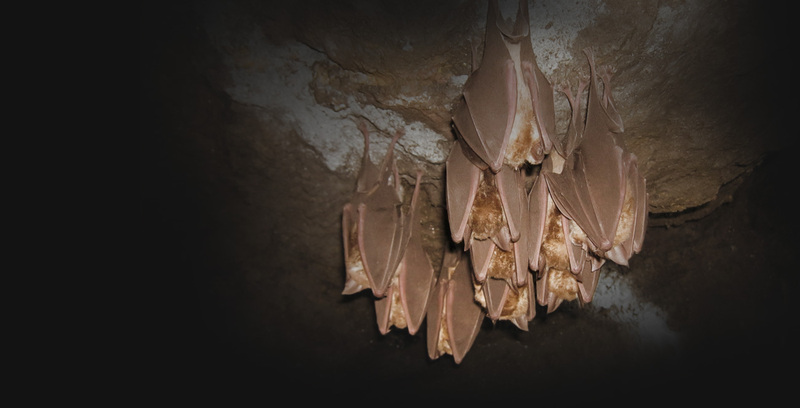 The Devon Greater Horseshoe Bat Project website uses the __cfduid cookie. This is used to identify individual clients behind a shared IP address and apply security settings on a per-client basis. For example, if the visitor is in a coffee shop where there are a number of infected machines, but the specific visitor’s machine is trusted (e.g. because they’ve completed a challenge within your Challenge Passage period), the cookie allows us to identify that client and not challenge them again. It does not correspond to any user ID in your web application, and does not store any personally identifiable information. The DGHBP website contains MailChimp forms to allow users to sign up to our e-newsletter. MailMunch is a suite of email collection and email marketing solutions. MailMunch may place a text file called a “cookie” in the browser files of your computer. These cookies help MailChimp make MailMunch easier to use, to make their advertising better, and to protect both you and MailMunch. You can remove or block cookies using the settings in your browser, but in some cases that may impact your ability to use some of our Services.